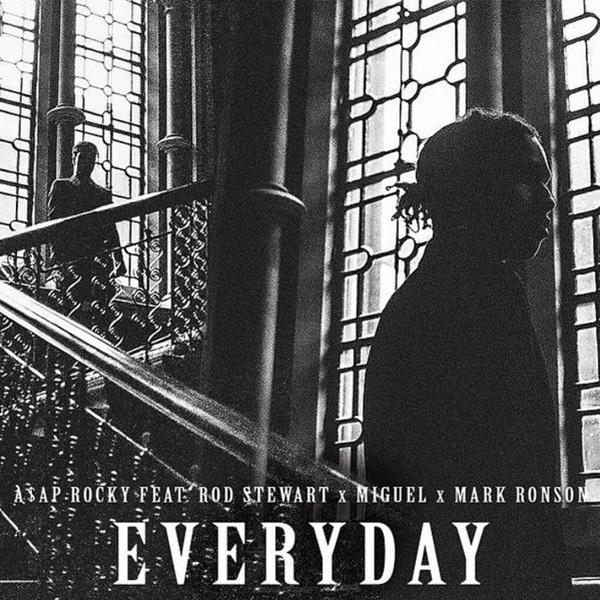 A$AP Rocky has released a new track featuring Rod Stewart, Miguel, and Mark Ronson. Take a listen to “Everyday” below. It features a sample of Stewart’s “In a Broken Dream.” Be on the look out for A$AP Rocky’s upcoming album, A.L.L.A [At. Long. Last. A$AP] to drop June 2nd.